Increasing the percentage of a certain additive may improve one property of an oil, while at the same time degrade another. 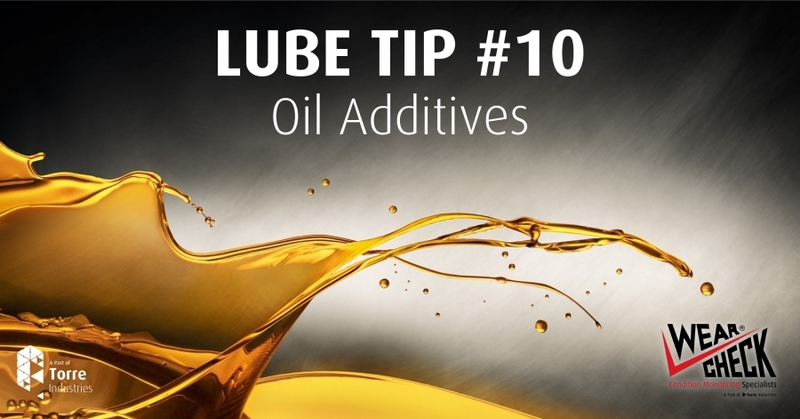 When the specified concentrations of additives become unbalanced, overall oil quality can be affected. Some additives compete with each other for the same space on a metal surface. If a high concentration of an anti-wear agent is added to the oil, the corrosion inhibitor may become less effective. The result may be an increase in corrosion-related problems.